New houses especially brick veneer houses are safer. Units, Commercial buildings etc don’t get termites. Termites are out of control and eating though whole suburbs. Every thing you see on TV is true. 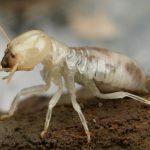 Termites and white ants are the same thing…. just different names. 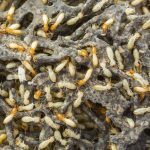 Termites must start nest in yard. Can’t start in house. 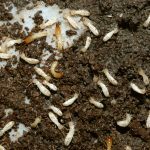 There are termites in almost every square metre of every yard. 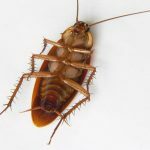 Every house will get infested on average every 20 – 30 years. 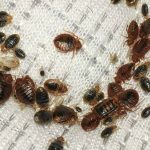 About 3% house get infested each year. 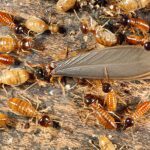 98% people find termites without even looking for them. 98% people find termites before major damage occurs. 98% of people get less than $2000 worth of damage. 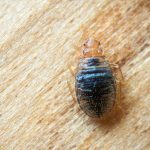 Termites are more difficult to treat…but treatment is ALWAYS successful and will always involve an integrated approach using several different treatment statergies. 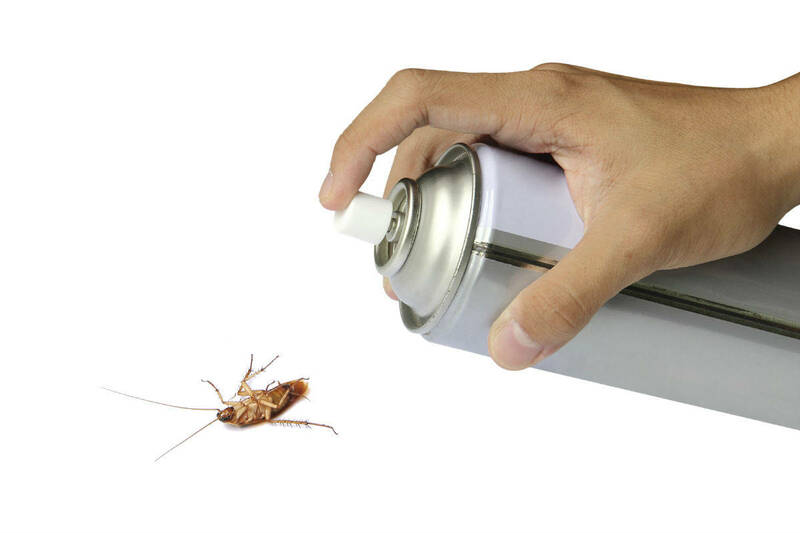 Pest control technician can only provide part of the solution. 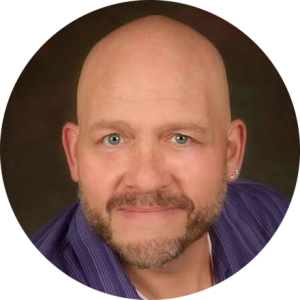 “Your home will get termites it’s when not if… No termite treatment or strategy can give 100% protection…. Eternal Vigilance is your only Defence”. 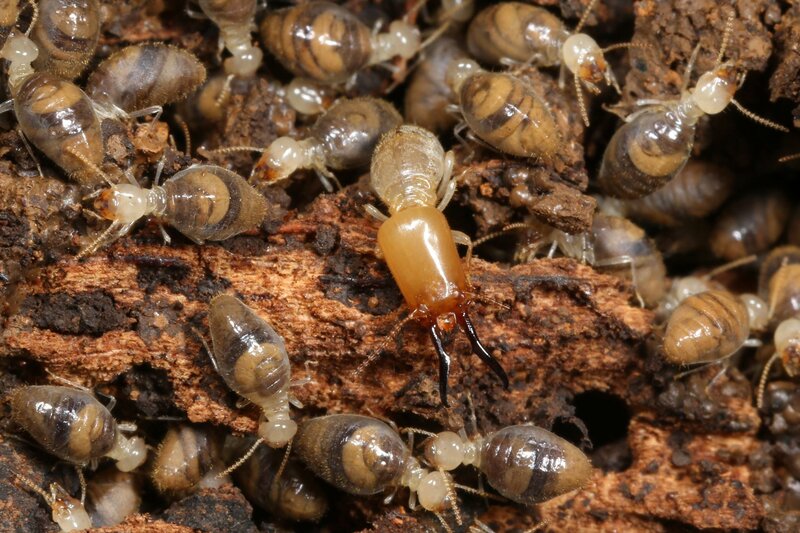 Learn more about termites in our next articles.